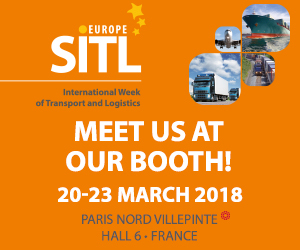 SITL will be held at Paris Villepinte from 20 to 23 March, and on Wednesday 21 March at 4:15pm in Workshop 1, you will have the opportunity to enjoy a sneak preview of a demonstration of Ci5, the next-generation Cargo Community System. 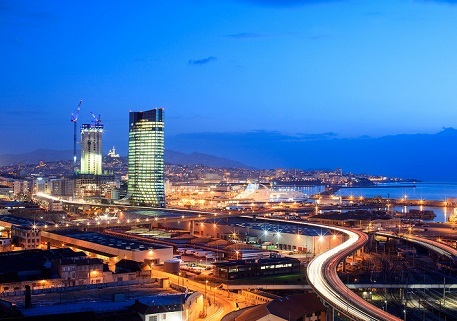 Ci5 will be deployed for the first time in Marseille-Fos Port in September 2018, replacing AP+, the national system installed in major French ports. Ci5 is the next-generation of CCS and its disruptive technology is streets ahead of current Cargo Community Systems. Innovations from Big Data, IoT and Artificial Intelligence will provide supply chain players with smart goods management. Ci5 helps port professionals to better manage and control their supply chain, with greater predictability, traceability and smooth goods flows. Ci5 received the Gold IT Award from the IAPH (International Association of Ports and Harbors) last May in Indonesia for the Smart Port 2.0 project with Neptune Port, the Marseille-Fos Port management system. Christophe Reynaud, Innovation Manager at MGI, will also speak at a session entitled “Artificial Intelligence in ports” during Maritime Day on Wednesday 21 March at 3:15pm in Room C.
MGI has developed Channel 5, an information channel and decision-making tool using Artificial Intelligence for managing goods in port environments. 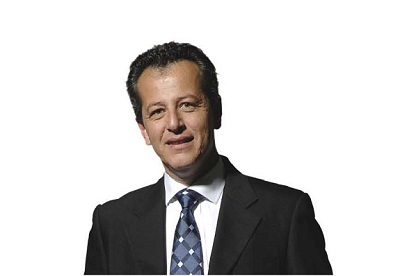 In particular, the solution provides information on goods flows at the shipping terminal entrance and exit, detects heavy traffic and proposes alternatives to users in order to manage any problems. Channel 5 has already received an award in the logistics category at the Port of the Future conference last September in Paris.